Heather Wardell, Women's Fiction: 111 in '11 Challenge - ready to read? 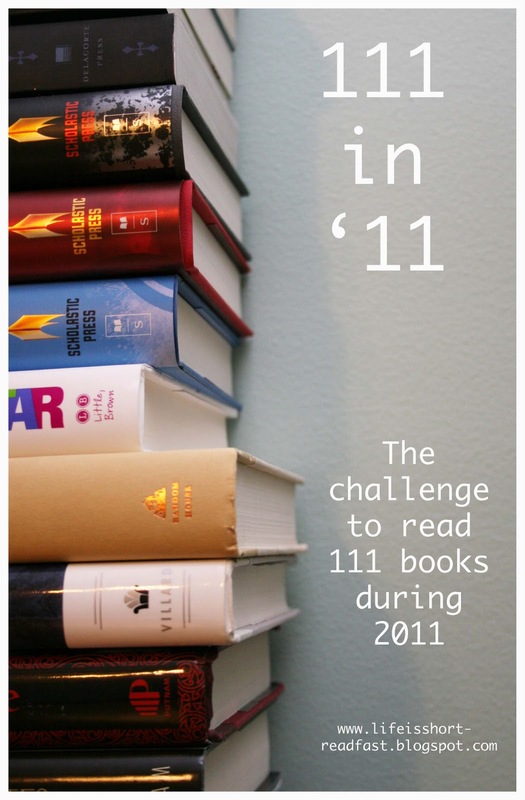 111 in '11 Challenge - ready to read? Jennie of "Life is Short. Read Fast" has started a challenge: read 111 books in 2011. I haven't read nearly that many this year but I want to read more books next year so I am IN! OMG! This sounds so fun! I LOVE to read but often lack the time. This may just give me the boost to do it!! Thanks!! December 9, 2010 at 9:43 p.m.
December 10, 2010 at 6:33 a.m.
December 24, 2017 at 10:58 p.m. I love reading, I choose to read all my spare time. January 29, 2018 at 11:15 p.m.
February 5, 2018 at 12:16 a.m.
November 5, 2018 at 2:49 a.m.
November 21, 2018 at 3:07 a.m.
March 20, 2019 at 4:26 a.m.